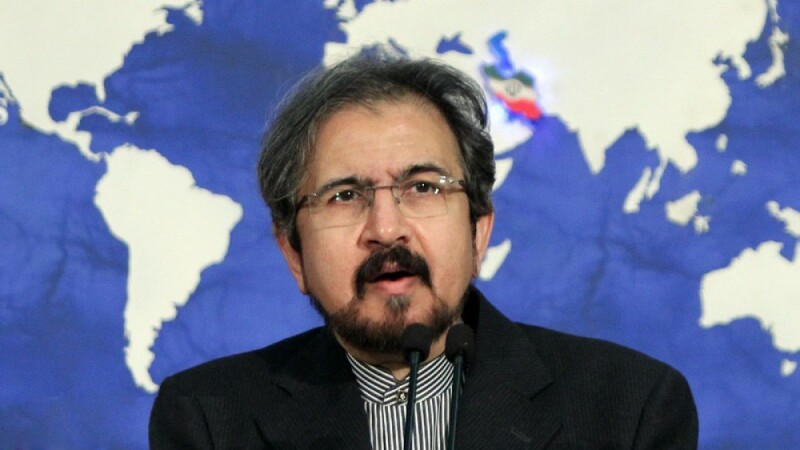 Iranian Foreign Ministry Spokesman Bahram Qassemi voiced the country’s support for the Venezuelan people and government against “any kind of foreign interference” in the domestic affairs of the Latin American country. 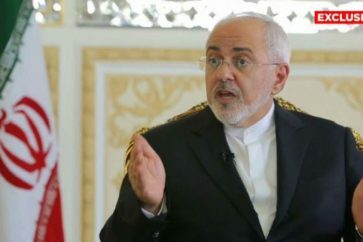 “The Islamic Republic of Iran supports Venezuela’s government and nation against any kind of foreign interference in its internal affairs or any illegal act, such as attempts (to stage) a coup and anti-people measures,” Qassemi said in a statement released on Thursday. “We hope that any political disagreement or problem in Venezuela will be resolved by the people and government of the country as soon as possible through adopting legal and peaceful solutions,” the speaker added. The comments came after Venezuelan opposition leader Juan Guaido declared himself interim president on Wednesday, winning over the backing of the Washington and many Latin American nations and prompting socialist President Nicolas Maduro to break relations with the United States. Maduro accused the opposition of seeking to stage a coup with the support of the United States, which he said was seeking to govern Venezuela from Washington.